Hello everyone! 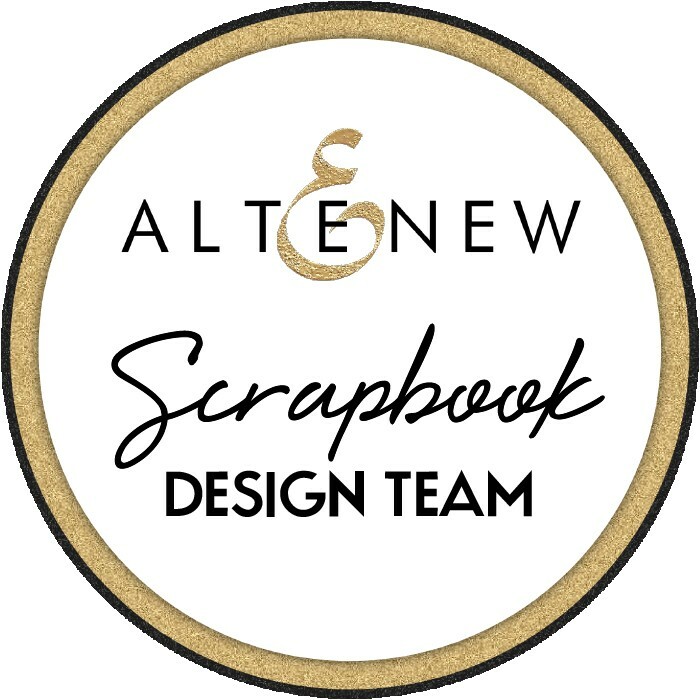 Welcome to the Altenew Scrapbook Kit Release Blog Hop. I’m so excited to have been invited to be part of this release as a guest designer. I have always loved Altenew products, their beautiful stamp sets and finest ink pads. You are going to love their gorgeous scrapbook kit. I fussy cut the gorgeous roses and added some other black and white ones to give some contrast and create more interest on the page. I love all the ephemera pieces included in the kit. The origami wood veneer shapes are so fun and versatile. The epoxy buttons, as well as the cardstock stickers and die-cuts, complement the design beautifully. Don’t you just adore this kit!?! I know I do! There’s more! To celebrate this release, Altenew is giving away a $50 gift certificate to THREE lucky winners! Please leave a comment on the Altenew blog by Wednesday, December 14th at 11:59pm EST for a chance to win. The winners will be announced on the Altenew blog on Thursday, December 15th. 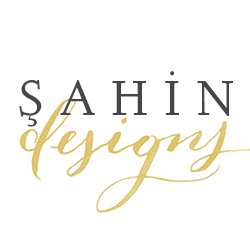 If you leave a comment on my blog, I’ll draw a winner to receive a $30 gift certificate to the Altenew store! Receive a FREE Scrapbook Class with every purchase of the Reflection Scrapbook Kit now through Saturday 12/17, 2016 at 11:59pm EST. When you purchase the kit, please email Altenew at academy@altenew.com with your order number and Altenew will provide instructions on how to redeem your free class to the Timeless Floral Layouts Class. There is more inspiration to follow. Next is the talented Flora Monika Farkas. Beautiful layout!Thank you for the inspiration and for the blog hop! Magical and spectacular! I love the fussy cut flowers! The colors are stunning and I love how you added black and white flowers to further highlight the colors! You have definitely done justice to these gorgeous products!! TFS! Every piece from the kit creates such a central focus on the photo. How exquisite. Enza, you made an outstanding page! So gorgeous! Thanks for the inspiration! Lovely layout, love the floral prints. These are so pretty! Love the flowers around the photo! This is absolutely stunning! The roses that you fussy cut so you could arrange them in a different pattern than on the original paper are gorgeous! I’m sure it took a significant amount of time to cut them all out, but your layout is so pretty. It was definitly worth it, in my opinion! Beautiful flowers and coloring to compliment this lovely picture! 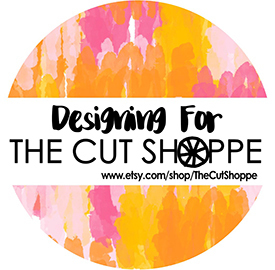 Your fussy cutting is amazing! The ring of flowers is just beautiful! It’ s a scrap dream! This is such a beautiful Layout! So much detailing! Thank you for the inspiration! Wow, this is beautiful!! I love the fussy cut flowers & the overall design! Fabulous! !